The bourse is also considering tweaking its SME platform to create a segment for the start-up community, an official said. Indian listing environment is now very different from what it was 10 years ago, said Vikram Limaye. 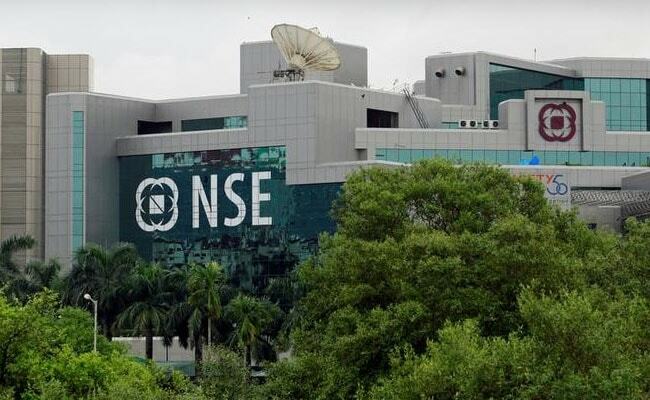 Kolkata: The National Stock Exchange of India Limited (NSE) is hoping to launch its initial public offer in the current fiscal after resolving all related issues, an official said here on Thursday. The bourse is also considering tweaking its SME platform to create a segment for the start-up community, the official said. "We will get the issues resolved and it will be behind us. 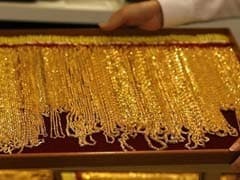 My hope is we will be able to list this fiscal," NSE Managing Director and CEO Vikram Limaye said here. He said Indian listing environment is now very different from what it was 10 years ago. Start-ups in the technology sphere that want list now have credible options. "My hope is over next 12-24 months, there will be more technology listings in India," he said at an interactive session organised by Indian Chamber of Commerce. "There was a dedicated platform for technology listing which has not really picked up... we are looking into what can be done to facilitate listings from regulatory perspective and how that platform can be made," he said. Limaye further said: "Start-ups can also be listed on SME exchange depending on the nature of start-ups. One of the things that we are looking at is rather than having one more platform, (whether it) is possible to create a segment in NSE Emerge which has potentially some additional tweaking of the regulations that cater to start-up community," he said. He said there was more than 150 initial public offers on its SME platform, NSE Emerge, and a number of SMEs are likely to get listed over the next 12 months.